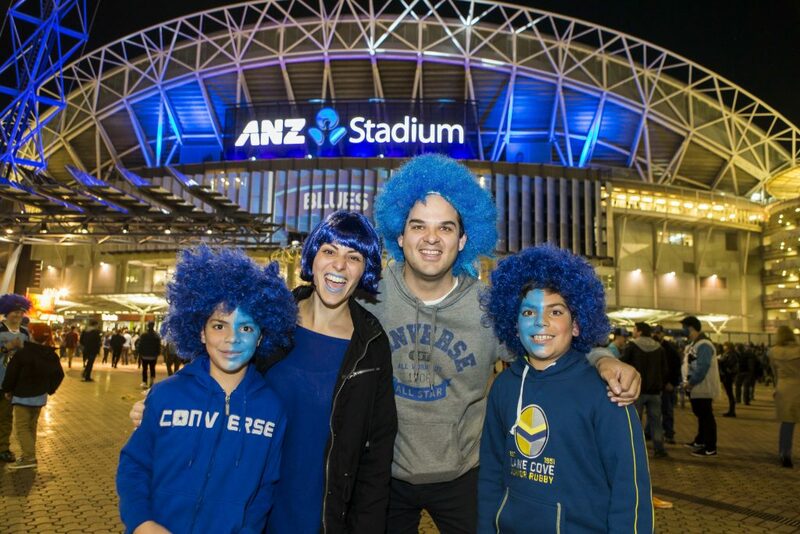 From state and international-scale football contests covering all codes, to cowboys taking on bucking bulls, Sydney’s turning up the heat this winter, with sports to get competitors and fans fired up. Whether you want to be part of the spectator spectacular or take on a personal endurance challenge, this city is set to get you moving in June and July. 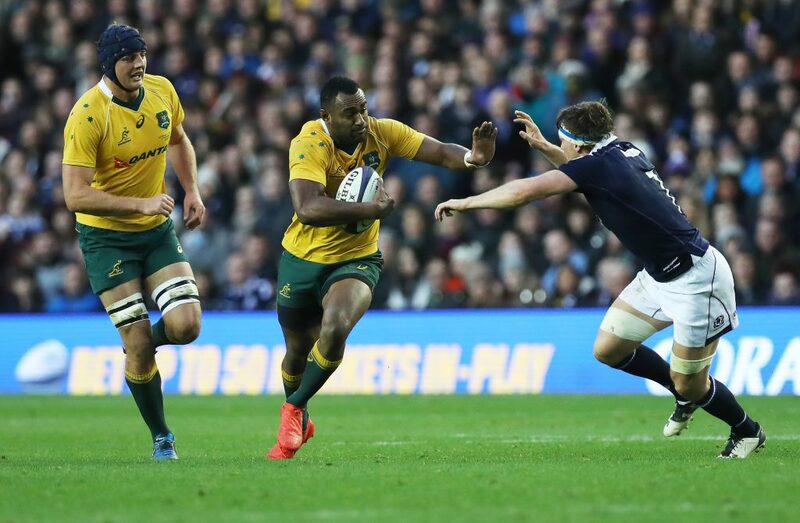 The Wallabies will be two games in to a three-test series come this stellar Sydney rugby match against Scotland, scheduled for a family-friendly 3pm kick off. With tests against Fiji scheduled for June 10 in Melbourne and another versus Italy in Brisbane on June 24, the boys in green and gold are sure to do the nation proud in the NSW capital. The atmosphere of a rugby test is something else, with a buzz beyond that of regular club rugby (though love it as we do). So grab a scarf and get amongst the stadium’s sea of green and gold to cheer our boys on against the Scots! June 17, kick off 3pm. State of Origin, ANZ Stadium. Image: Destination NSW. We love our A-League, don’t get us wrong, but even the most dedicated of Australian soccer fans has a favourite English Premier League side too. In a sign that Sydney (and the nation) is embracing the round-ball game, the Pommies are rolling out the big guns, bringing the Gunners to Sydney. English Premier League giants Arsenal are coming down under for friendlies against A-League sides Sydney FC and Western Sydney Wanderers. As well as the matches, a soon-to-be-announced schedule of fan engagement and events is part of the visit. Arsenal FC vs Sydney FC, July 13. Arsenal FC vs Western Sydney Wanderers, July 15. Stadium Stomp. Image: Supersport Images. Looking for that next fitness challenge? How’s a 6300 stair climb for you? 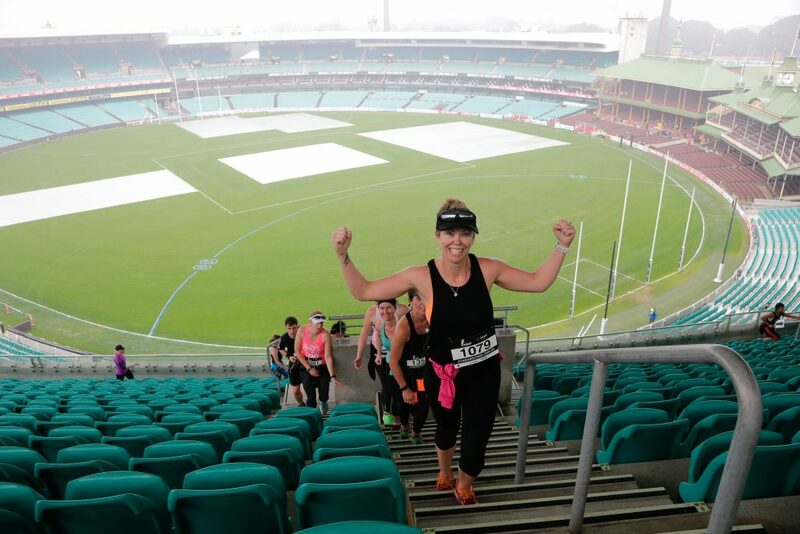 The Sydney Cricket Ground (SCG) and neighbouring Allianz Stadium will be opened up to the vertically unchallenged as part of an endurance contest with a twist: Stadium Stomp. Take part to strive for a personal best and you can even raise money for a charity while you’re at it. SCG and Allianz Stadium, Moore Park. We know running is du jour at the moment, and our hats (and sneakers) go off to you lot fit enough to endure it. We’ll stick with walking but we’ll proudly cheer on the masses with the endurance to jog five or 10 kilometres around our beautiful Sydney Harbour. And yes, we know that’s a short sprint for you die-hard marathon enthusiasts. But for us, it’s quite a way! Both courses start and finish in historic The Rocks – the 10K taking in Cockle Bay, Darling Harbour and Barangaroo and the 5K boasting harbour, bridge and Opera House views. Rider Cody Heffernan on Blossom. Image: Phillip Wittke / PBR Australia. Adrenaline-fuelled cowboys taking on bucking bulls … yes please! 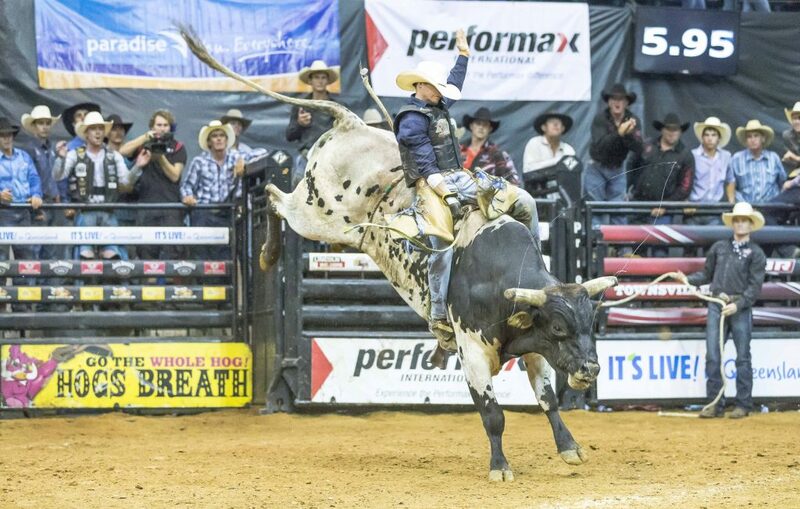 Sydney is set to serve up a show-stopping contest of man versus beast when the Professional Bull Riders (PBR) Australia National Finals rides in to Sydney. As well as the spectacle of cowboys’ quests to stay astride bucking broncos for eight seconds (and not get trampled in the aftermath), there’ll be pyrotechnics, lasers, sounds and screens on a super scale, plus behind-the-scenes action – including those heart-stopping moments inside the bucking chutes as riders prepare for the ride of their life! Qudos Bank Arena, Sydney Olympic Park.